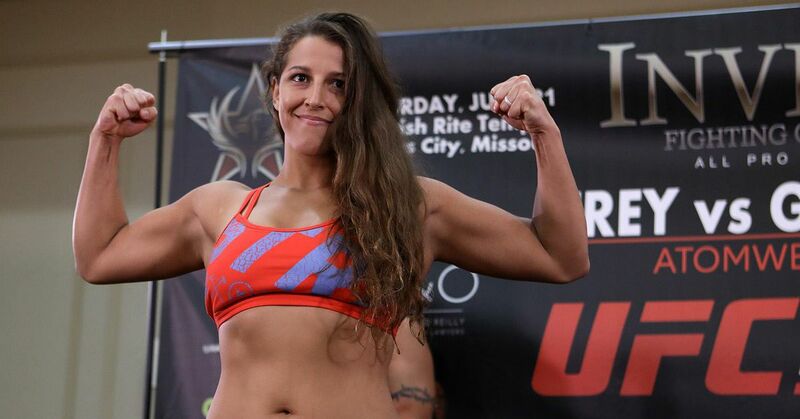 MMA Fighting has Invicta FC 32 weigh-in video Thursday at Grand Casino & Hotel in Shawnee, Okla. The Invicta FC 32 ceremonial weigh-in will begin at 7 p.m. ET. In the main event, Felicia Spencer and Pam Sorenson both made the featherweight title limit at 145 pounds. They compete for a vacant belt on Friday.